Captain Carlos invites you to join him on board his 35’ Gulf Craft Dolphin Super Deluxe. She’s a deluxe boat all right, with all the amenities you need to keep your fishing edge sharp. Freshen up between reeling in keepers with the freshwater shower. You can take a quick break in the onboard sleeping area, to keep your strength up. 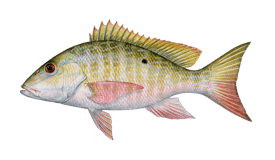 The boat is fully equipped with state-of-the-art navigational and fishfinding electronics. Outriggers and downriggers are at the ready to allow you more lines in the water when trolling. She’s also fully equipped with all necessary safety equipment. Capt. 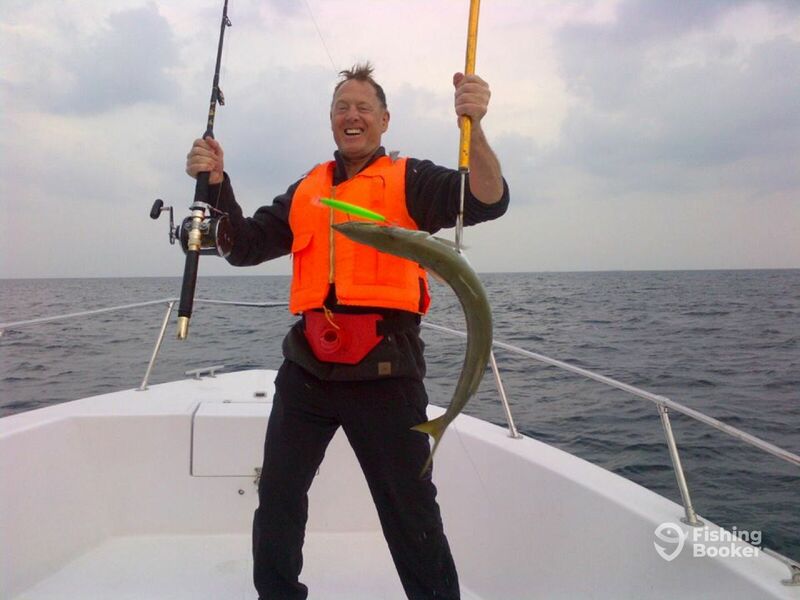 Carlos will take you after a wide range of local species on this charter. 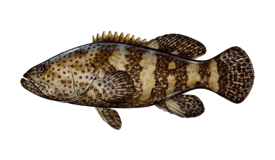 You’ll troll for Barracuda and Kingfish, and bottom fish for Snappers and Groupers. 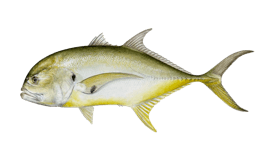 If you want to test your mettle and flex your fishing muscles, hook up a Jack Crevalle, Amberjack, and Bluefin or Giant Trevally. If you’re looking to spend your vacation in style, this charter offers a combo trip of fishing and beach lounging. After you’ve caught your fill you’ll go to a private beach where the crew will set up beach mats, towels, and a fantastic BBQ. Enjoy your catch with a special secret sauce before heading back to port. 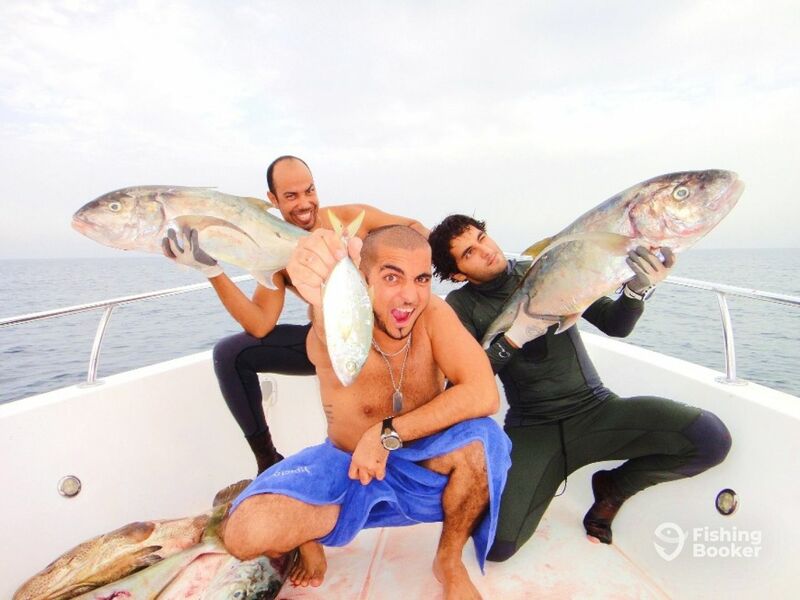 Book a trip now to cast off on an unforgettable fishing experience in the crystal-clear waters of Dubai! 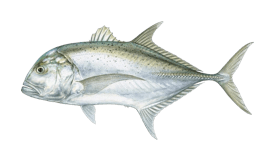 You'll start your morning by trolling and bottom fishing for a variety of local species like Kingfish, Barracuda, Groupers, Snappers, and more. Once you've caught enough, you'll head out to a special private island. The crew will prepare the beach and BBQ on the island and serve you your hard-earned catch! 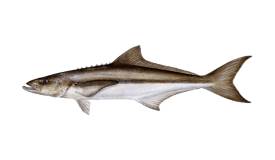 You'll start the day by trolling and bottom fishing. 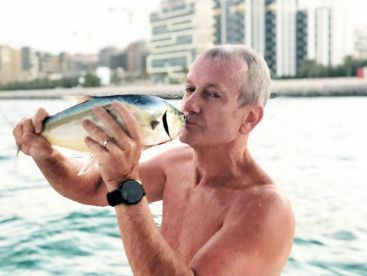 Once you've caught enough fish, you'll go to a private island in Dubai and be given complimentary snorkeling equipment. 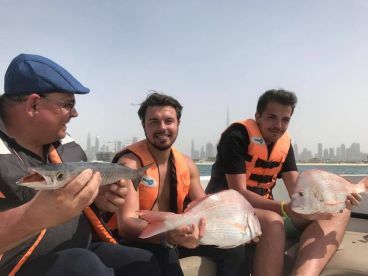 During this time the captain and crew will set up the beach mats, umbrellas and towels then clean the fish, marinate it in a special sauce and set up a great BBQ to make the perfect end to your day. Nothing beats eating your own catch fresh on a private island! 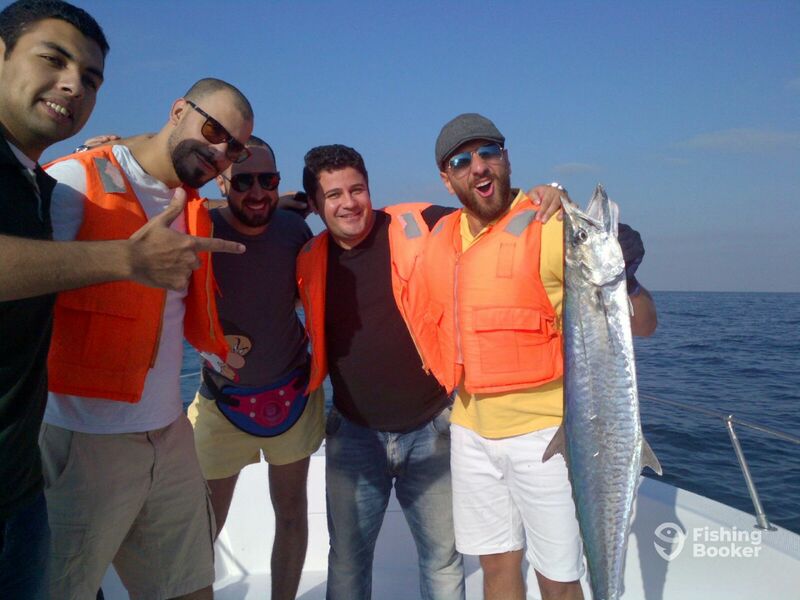 Start your day off the right way, with an exciting fishing trip. 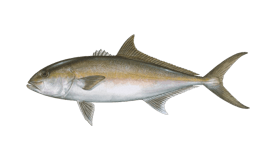 You can target a wide range of species like Bluefin and Giant Trevally, Jack Crevalle, Barracuda, Kingfish, and whatever else you run into. 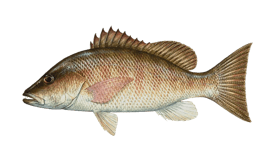 You'll be supplied with all the necessary fishing gear you may need on this trip. 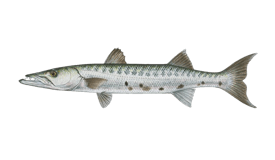 Head out into the waters off the coast of Dubai and target a wide range of species. 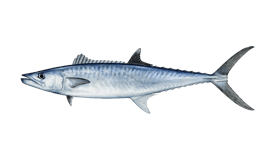 You'll go after Barracuda, Kingfish, Jack Crevalle, Trevallies, and whatever else takes the bait! 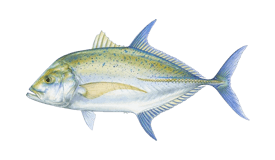 The captain will provide you with all the necessary fishing equipment and useful advice. Beat the morning heat in the town by hopping on the boat and going fishing! This trip is all about deep sea fishing and trolling. The crew will assist you in any way possible, rebaiting your lines and showing you all the tricks of the local fish. This trip is all about deep sea fishing and trolling. You don't need any experience, the crew will help you out with whatever you need! 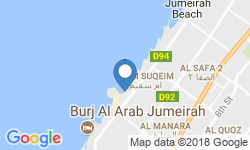 You can target many different species in the waters off the coast of Dubai. The charter will provide you with all the necessary equipment. Gulf Craft Super Dolphin Deluxe (Angler) originally built in 2015. Powered by 2 250HP Suzuki engines, with a maximum cruising speed of 50 knots. 5 Star Rating for Sure!!!! Sadly, I can not rate this trip more than just 5/5! I went on this trip a couple weeks ago, and I still can’t stop thinking about the amazing time I had. At first, I went on this trip with low expectations as the price was quite low. But from the moment we set sail and the first rod was cast, until the last rod was pulled out of the water, my expectations were beyond just exceeded! 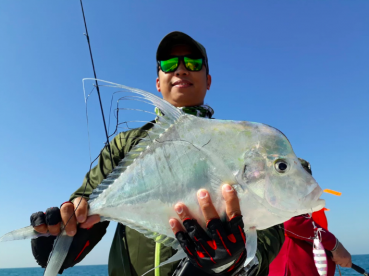 I honestly wasn’t a big fishing person until this trip, it was so amazing and so safe feeling that I even sent my two sons out on the trip alone! When I saw the LOAD they caught, I do not think that they could of physically done any better! My kids were so happy, that I haven’t stopped hearing them begging me to go again. Everyone was so nice, kind, friendly and extremely well organized. They all new exactly what they were doing, they were so calm and the atmosphere was very exiting yet relaxing. 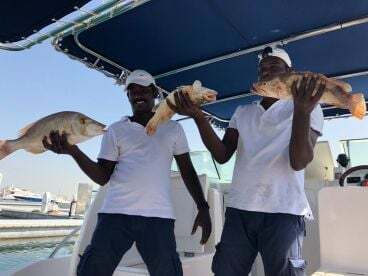 So if you are a fan fishing or not, this trip is an absolute MUST to do during your time in Dubai. Thank you ayah for your kind words.. we’re always happy to see clients having a great time and it would be our pleasure to take you and your kids again on a fishing cruise. took Wife and three kids on a halfday of Fishing. A bit rough sea so glad we booked a bigger boat. Nice captain and deckhand. We were going to start with some bottom fishing but on our way the captain spotted a flock of birds on the surface and suggested we troll instead. 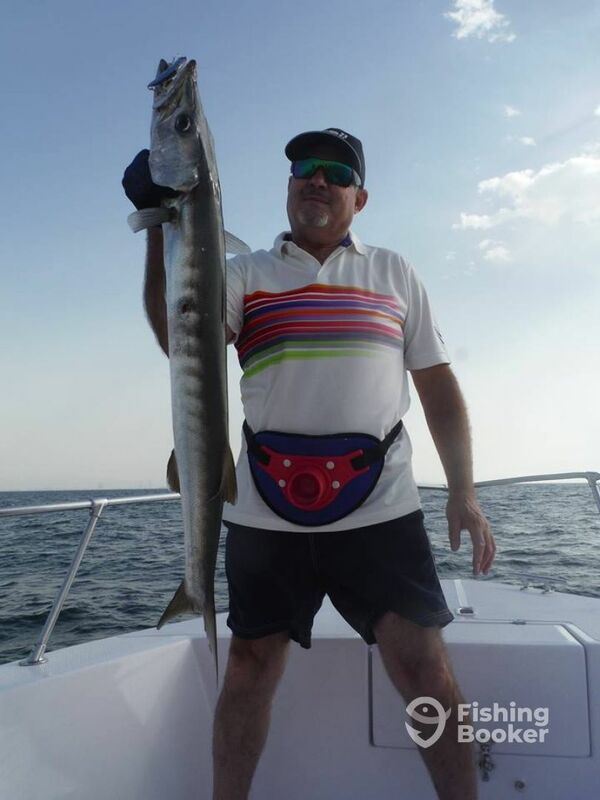 Sure enough we soon caught a pair of kingfish and a decent sized barracuda. The boat kept Rolling in the rough sea and 2 kids got a bit seasick. The crew luckily had som pills but we still choose to change spot for the bottom fishing to a calmer location. 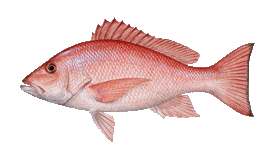 The Captain told us we get less fish byt that option was better than quitting. With the pills and lesser waves the kids got better and we managed to catch a few minor fishes while the crew cooked us a nice bbq lunch from todays catch. The fishing got slow after lunch so we ended the trip with a nice dip in the ocean instead. All in all a very nice day thx to the crew and the fish gods. 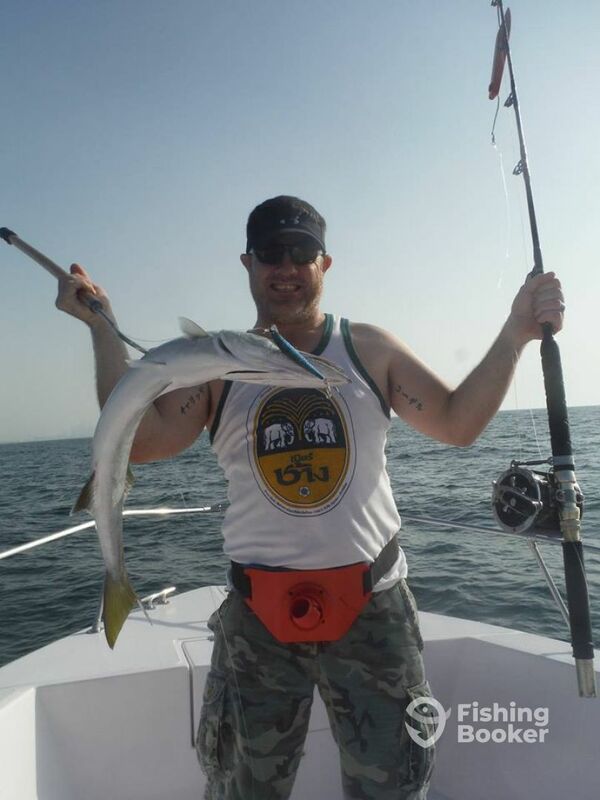 Thank you for your review, I’m happy to know you guys had a great time fishing in dubai.